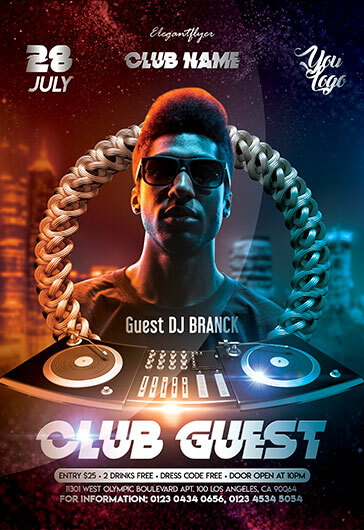 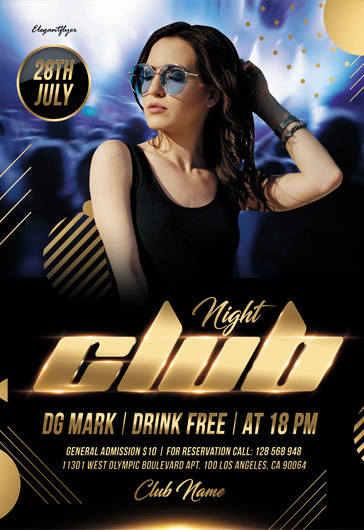 “Dj Markus” it is one of our new premium club flyers for promoting any music event or special guest party. 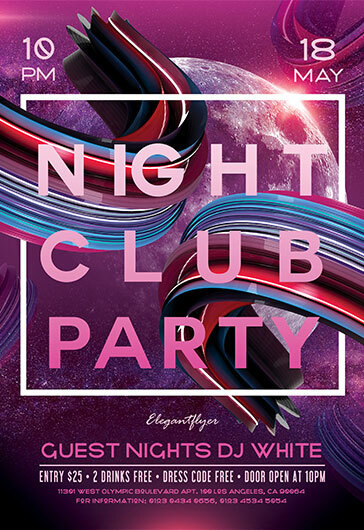 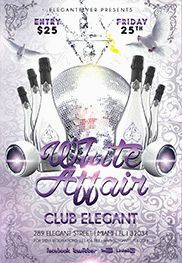 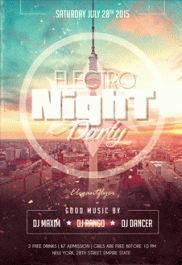 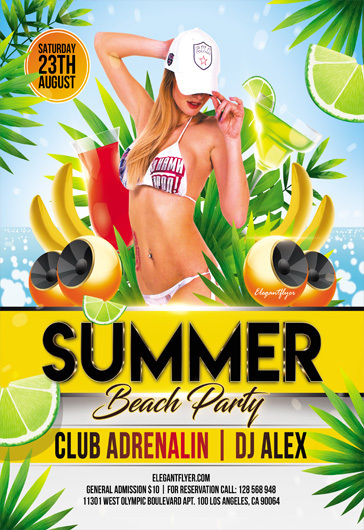 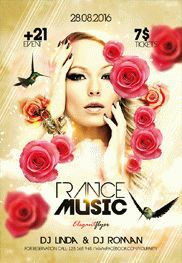 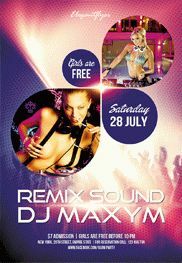 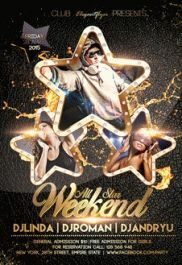 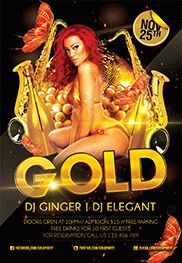 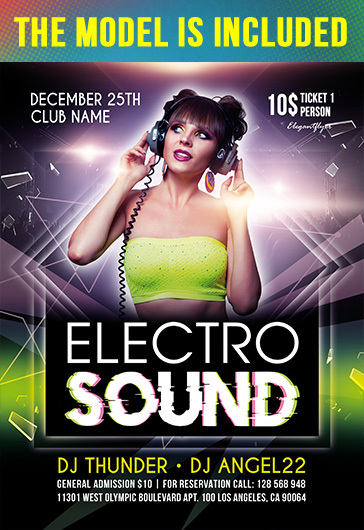 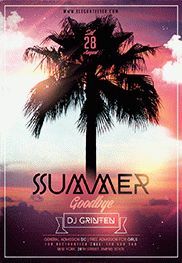 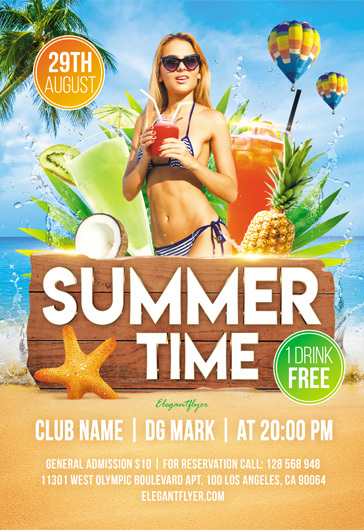 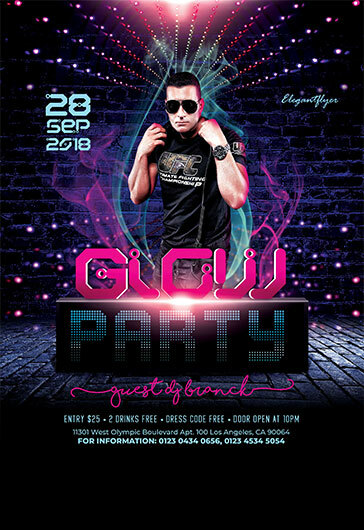 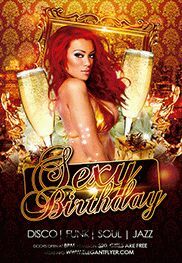 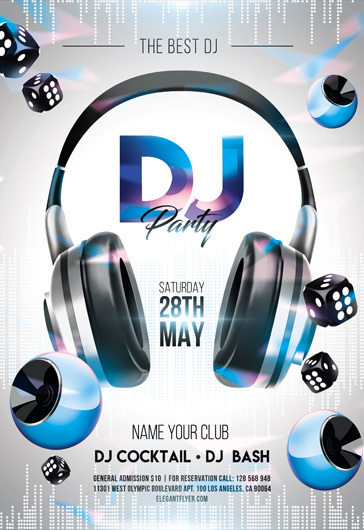 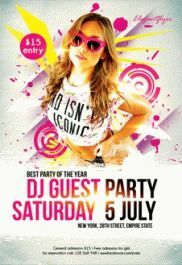 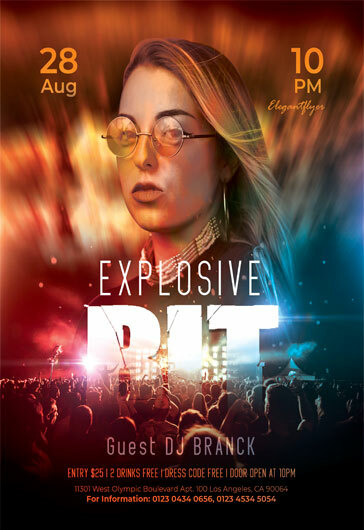 If you want to create a special themed night party, this PSD club flyer will be perfect for you! 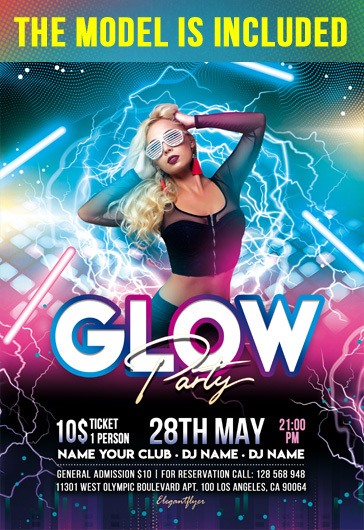 It can be a very cool idea to organize such a party because there are always a lot of people there. 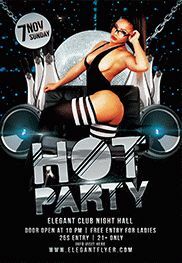 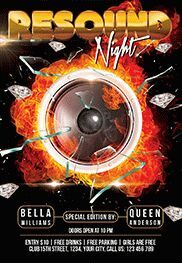 People like good music and this flyer speaks for itself because looking at it you will understand that it is about something hot and cheerful. 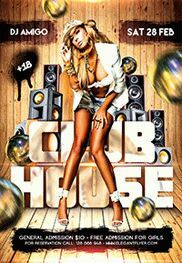 If you like it you can purchase it and use but if you want to have more flyers you can get our membership!